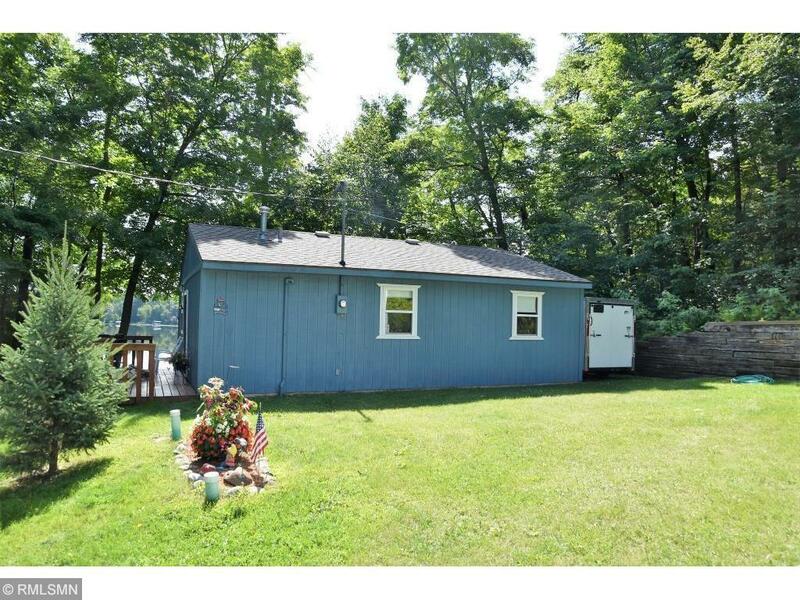 Charming recently updated 2 bedroom 1 bath cabin on Eagle Lake with open floorplan, knotty pine walls. It has that up north feeling you been looking for. Enjoy the lakeside firepit for evening bonfires. Good fishing, golf and areas to hunt and trail ride nearby. You are minutes from Crosslake and Emily for shopping and restaurants. This is ready for you to enjoy now! Located on a quiet dead-end road.